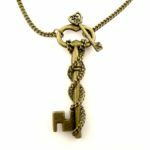 Dear Fairy Godmother: Where can I find free money so I can take a wax carving class in Portland, Maine, from Kate Wolf, who is one of the best jewelry instructors in the business? Fairy Godmother: Did you try the man upstairs? FG: Then you haven’t got a prayer. So you need to write a professional development grant. Show how the grant will help humanity. Follow all the little teeny weenie rules, including margin and font size requirements. 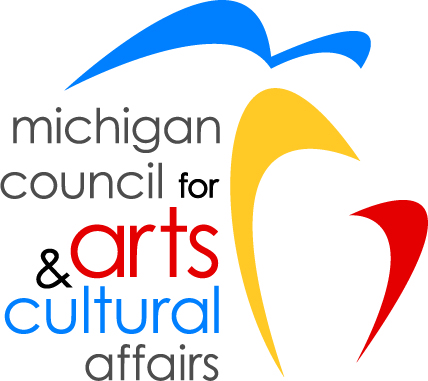 Fairytale Ending: I managed to win a $1,000 grant from the Michigan Council for Arts and Cultural Affairs through Art in the Loft, our local arts center. Took 10 hours to prepare my entry, which I submitted online. I liked the writing experience so much, I am taking grant-writing classes through our local community college and the Michigan Economic Development Council, so I can help others. Betsy Lehndorff is a Michigan silversmith and has been writing for Lapidary Journal Jewelry Artist since 2010. Her latest article, Tube and Chain Necklace with Pearl, appeared in the March 2017 issue. Get this issue of Lapidary Journal Jewelry Artist in our shop!